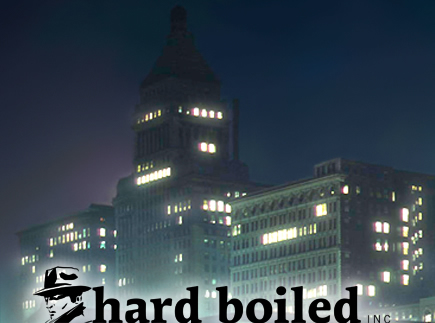 Grayshot – Hard Boiled, inc. 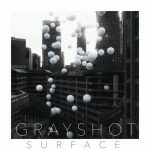 Already a ‘Song Of The Day’ at The Current/KCMP, Minneapolis electropop duo Grayshot’s new single “Misinformation” comes from the newly released third album “Surface”. Grayshot is vocalist/guitarist/keyboardist Aaron and his brother, bassist Christian Ankrum, and on the instant sounding first single “Misinformation”, the band speaks to “the false sense of competence we get from our own perspective and our own worldview, that we fill with whatever informational source we subscribe to,” explains Aaron. A rare hybrid of indie depth & heart with larger-scale audience sound, Grayshot‘s approach to electropop is sharp and sleek. Whether the songs are more meditative (the R&B-inflected, John Hughes movie soundtrack-esque nod “Anthropomorphic”) or brisk and upbeat (the Killers-meets-New Order standout “Aerial”). “We’re chasing a feeling more than a sound a lot of times. The temperature in the room changes when you find the right thing,” Aaron says. Grayshot view the newly released “Surface” as a record focusing on communication and “the intense desire to be understood, and then also to understand everyone—especially your loved ones and the people around you—and to express the reality of what you feel in an accurate way.” That comes through in a song such as “Ordinary Love”—which takes the view that all kinds of love are unique and meaningful.